This Exclusive Offer is for CB Discounts’ Visitors. 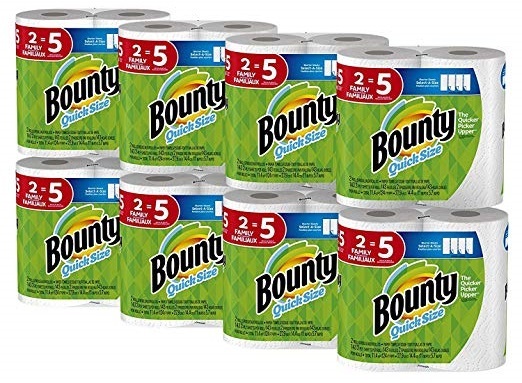 Get 15% OFF Discount on “Bounty Quick Size Paper Towels”. The Quicker Picker Upper loves when life gets a little messy. With strength and absorbency built into each sheet, Bounty Paper Towels come in clutch for speedy cleanups. Don’t let spills slow you down, Bounty’s got you covered.